Indie, dream pop, psych pop from Ukraine based Olovo from Ukraine. Thanks to Olovo from Ukraine for the download! 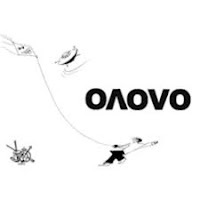 Olovo from Ukraine – The Best is a free download on lastfmcom.